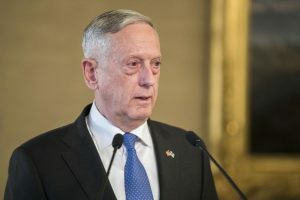 US Defense Secretary James Mattis will begin his two-day China visit on Tuesday, where denuclearization of North Korea and regional stability will be the focus of his talks with senior Chinese government official, authorities announced here on Monday…reports Asian Lite News. Mattis, who has been invited by Chinese Defense Minister Wei Fenghe, is scheduled to meet leaders and other senior government officials, the Ministry of Defence in a statement here. 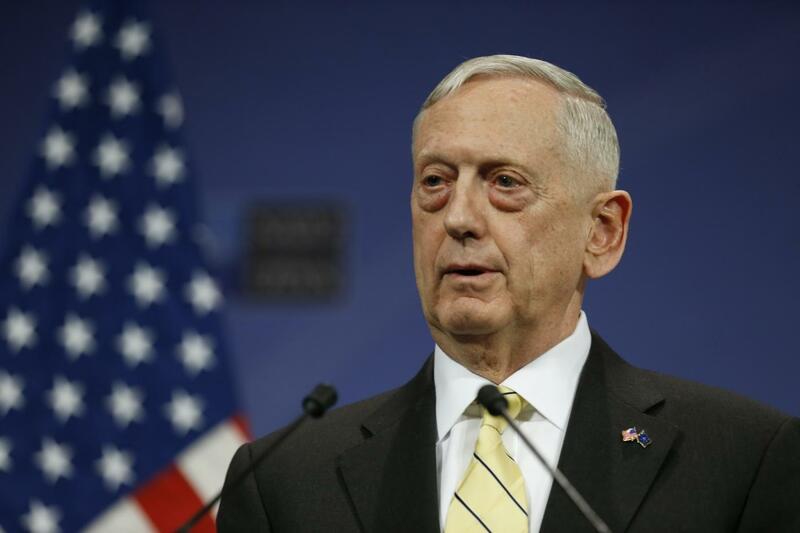 The visit marks the first of a US Defense Secretary to China since 2014, and comes just a week after North Korean leader Kim Jong-un met Chinese President Xi Jinping in Beijing. Though the visit is aimed at addressing the steps to be taken after the historic Singapore summit between US President Donald Trump and Kim, other issues, such as the militarization of the South China Sea, that have led to escalation in tension between the Washington and Beijing, are also expected to be on the agenda of discussions. 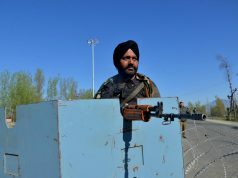 Recently, Mattis warned the Chinese regime of consequences if it ignored the international community in the disputed sea, where Beijing is embroiled in territorial disputes with several countries in the region. After China, Mattis will travel to South Korea and Japan to continue talks on Pyongyang’s denuclearization.